If home is where you park it, why not come on over to our house – the home of family fun and happy campers for over 60 years! 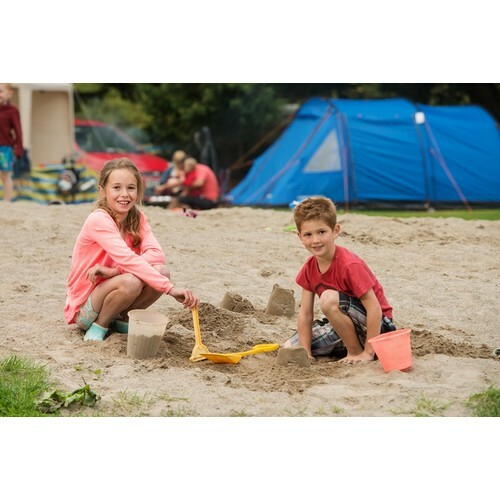 Our Caravan & Camping Park is set in the magnificent parkland setting of Westport House estate offering a wide range of awardwinning family, heritage and adventure attractions and is next to the farmyard buildings - some of the most extensive in Europe. 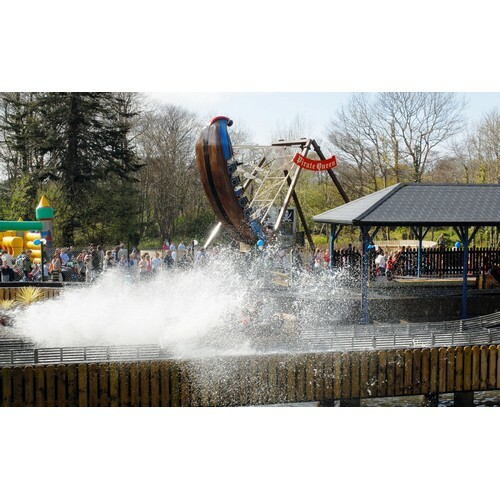 Adjacent to the popular tourist town of Westport, with top-rated facilities and a range of family friendly activities and attractions onsite. Safety and security are a top priority with night time security and a family-focused midnight curfew. Westport House also offers gorgeous Bell Tent rental to anyone looking for a hassle-free camping experience - ideally suited to folks who are camping for the first time. FREE onsite facilities include WiFi, recycling, waste water, recreation room*, picnic & washing up areas. Visit Gracy’s bar and cafe with live music* and food including delicious wood fired pizza. - 50% off deals for campers! Be sure to bring your bike for the new Greenway through the estate. Our new gate is located just o the N59 Newport/Achill road: 1km outside of Westport town, take the turning by the Teagasc Building towards Golf Club/Carrowholly. Watch out for green signposts with caravan & camping symbols.